Willis Larry Sanders, 77 of Middleburg, passed away Tuesday, March 26, 2019. Willis was born in East Lynn, WV and moved to Middleburg in 2004 from Jacksonville. 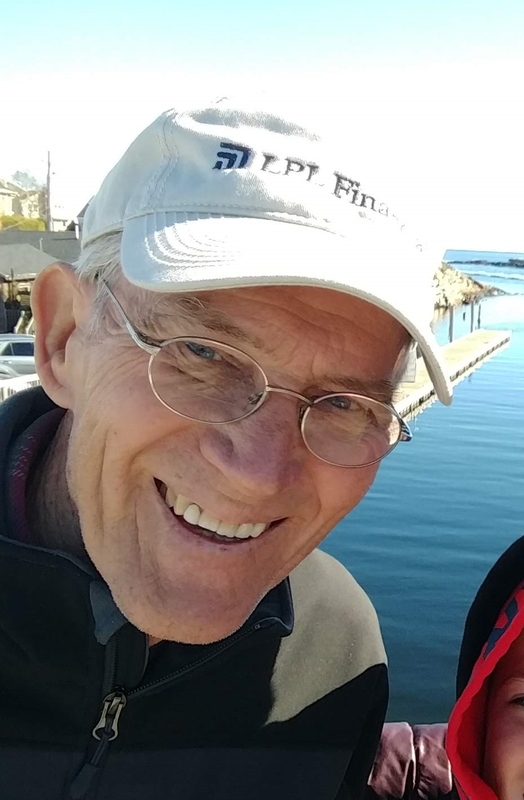 He was an engineer for CSX Railroad and retired after 37 years then transitioned to consulting with CSX and Canadian National Railroad for a total of 50 years. Hunting, gardening, beekeeping, walking and going to the beach were a few things that Willis enjoyed doing. He was a member of Argyle Church of Christ where he was active in serving as a teacher, elder, working with the youth and serving as a greeter for the past 10 years. Willis had a passion to study the Word of God daily and put his faith in action as he served many in the community. He was an example to others and will be dearly missed by family and friends. Willis was preceded in death by his parents, Wayne and Dixie Sanders, sister, Ardith Faye Mills and brother, Enoch Junior Sanders, and is survived by his wife of 32 years, Linda Sanders, children, Deborah Lynn (Brian) Lewis, Jeffrey Scott (Amy) Hutchinson and Jennifer Nicole (Jon) Gorham, brothers, McKinley (Onalee) Sanders, Carl (Debbie) Sanders and Willie Sanders, five grandchildren, Garrett, Cooper, Alyse, Malachi and Eden, several nieces and nephews and other relatives. Funeral Services will be 11:00 AM Tuesday, April 2, 2019 at Argyle Church of Christ with Mr. Josh Jackson and Pastor Nathan Freeman officiating. Burial will follow at 2:00 PM in Russell Haven of Rest Cemetery. Visitation with the family will be from 5-7:00 PM Monday at the funeral home. In lieu of flowers, the family asks that memorials be made to: Argyle Church of Christ for the Youth programs or the Liberia Mission effort.